Here in Cambridge, we don’t do history for history’s sake. It isn’t enough to present history as events that happened. We need to dig deeper, and answer “so what?” and “who cares?” Our humanities-focused approach to tackling contemporary issues through conversation and perspective-taking is one we’re proud of. Join us in making better citizens and a better city. The Cambridge Historical Society’s Brinkler Library is open for researchers by appointment. Please email or call to schedule your visit at least one week in advance. The Hooper-Lee-Nichols House is not accessible. For information regarding event space rentals, see below. Parking on Brattle and neighboring streets is Cambridge Resident Permit only. There are three two-hour parallel parking spaces directly in front of the house for visitors to use. 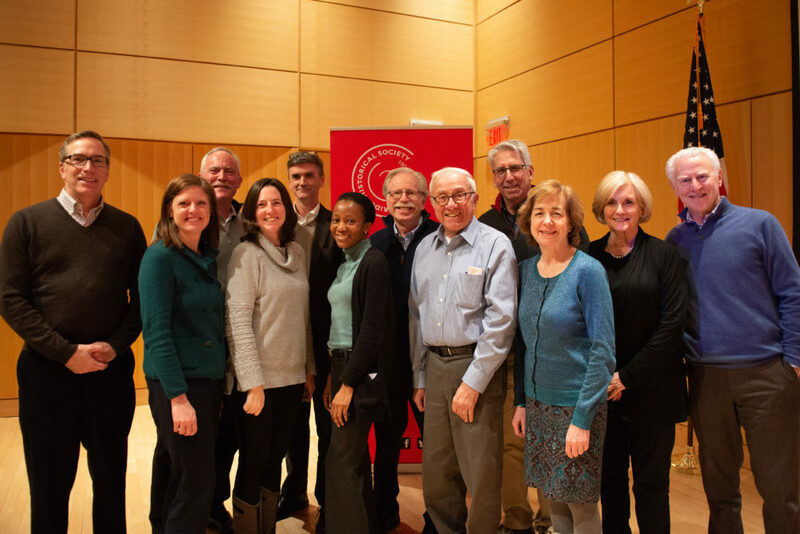 Founded in 1905 by a group of historians, the Historical Society initially met in private homes and on the Harvard campus to present lectures on Cambridge history. Beginning in 1906, these lectures were published as The Proceedings. 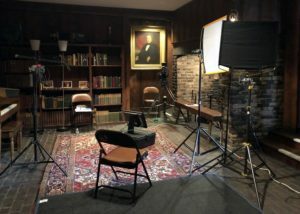 A short time later, the Society began collecting books, documents, significant papers, photographs, and objects and together they made the basis for our current archival collection. Since 1957, the Cambridge Historical Society has been headquartered at the historic Hooper-Lee-Nichols House. The Cambridge Historical Society is headquartered in the Hooper-Lee-Nichols House, the second oldest house in Cambridge and one of the oldest houses in New England. Like any historic home, it has been changed by its residents over the years and modified repeatedly to meet the style of the day. While it primarily reflects the Georgian Style of the 18th century, parts of the original First Period construction remain and one can see Victorian and Colonial Revival alterations from later generations. You can read more about the Hooper-Lee-Nichols House here. 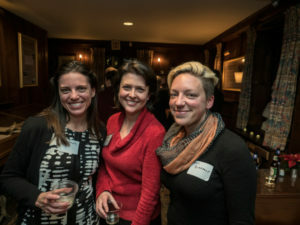 A native New Englander, Christina DeYoung’s connection with Cambridge began in 1996 when she called on Harvard Book Store as a sales representative for Random House. 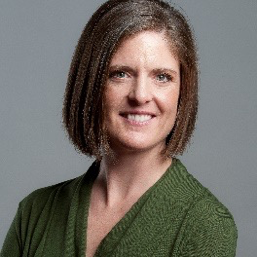 She went on to serve in a variety of marketing roles at Houghton Mifflin and WGBH before crossing the river again to join Harvard Education Press as Director of Sales and Marketing in 2012. 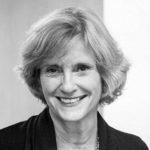 Prior to joining the Society board in 2016, she earned a certificate in nonprofit management at Duke and a masters in museum studies at Harvard. 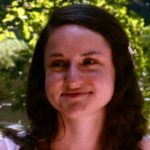 She has served as chair of the Communications Committee and on the 2018 sustainability task force. As the newest President of the Governing Council, she looks forward to #sharingcuriosity about what the past means for the present and future of Cambridge. Doug Hanna grew up in West Medford and Cambridge. He attended the Cambridge High and Latin School and U Mass Boston. For 38 years, he and his partner Alex Slive were the owners of the Cambridge-based company S + H Construction. They sold the company to one of their project managers in 2016. Doug has managed the restoration and renovation of many historic structures in Cambridge. Doug will continue working at S + H until June 2019, after which he will explore new ventures, as well as pursuing his other interests, which include guitar playing, biking and hanging out with his grandchildren. Doug’s love of history and his family’s deep roots in Cambridge, were instrumental in his involvement with the Cambridge Historical Society. Ed Rodley is a lifelong resident of Cambridge. He received a BA in Anthropology from UMass Amherst and his MA in Historical Archaeology from UMass Boston. 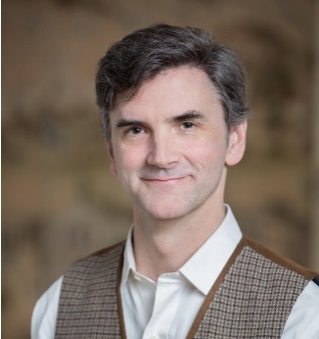 He is currently Associate Director of Integrated Media at the Peabody Essex Museum, where he manages a wide range of digital media projects, with an emphasis on temporary exhibitions and the reinterpretation and reinstallation of PEM’s collections. He has over 20 years’ experience developing engaging and educational museum experiences and is a recognized authority on the use of digital technologies in the gallery and beyond. His current interests involve incorporating emerging digital technologies into museum practice while building digital literacy and capacity among staff members. His museum career began in seventh grade, when he took part in a Museum of Science volunteer program for Cambridge Public Schools students. He and his wife live in Inman Square in the house he grew up in. A commitment to learning and a desire to share information have been the common threads in Amy’s education and career. She holds a B.A. and M.A. in English Literature, as well as an M.S. in Library and Information Science with a concentration in archives management. 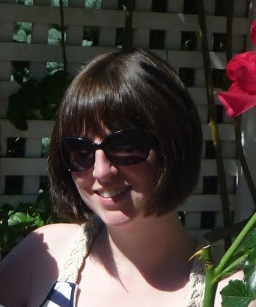 Amy moved to Cambridge in 2003 and became an active member of her neighborhood community. She has served on the Executive Committee of the Cambridgeport Children’s Center and volunteers at the Morse School. A love of old houses, especially the two she and her husband have owned, has led to many hours of research and many months of renovations. Amy lives with her husband and two young daughters in an old Victorian in Cambridgeport. Doug Brown was born and raised in Mystic, Connecticut, home of Mystic Seaport Museum. An American History major at Princeton, Doug arrived in Cambridge twenty years ago following stops in Maine, New Orleans, Colorado, Gloucester, and Hong Kong. Doug is active in local affairs, serving as an officer of the Fresh Pond Residents Alliance, the recognized neighborhood association for West Cambridge. 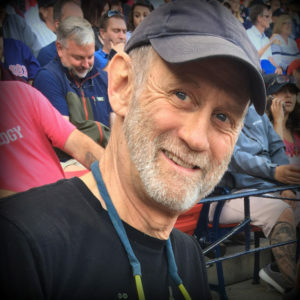 In addition, he also serves as co-chair of the City’s Climate Resiliency Zoning Task Force, as a member of the Envision Cambridge Alewife Working Group, as the organizer of the annual Standish Street Halloween Block Party, and is the founder of Friends of the Greenway, Inc., a non-profit focused on supporting the new Watertown-Cambridge Greenway path. Doug enjoys skiing, cycling, collecting old tools, and genealogical research. He lives in Huron Village with his wife Dee Elms and their three small children. Marni moved to Cambridge from New York City in 1972 and, since then, she has never wanted to live anywhere else. She has an innate fascination with local history, and has long admired the Cambridge Historical Society’s work. As the owner of half of a house built in 1873, she has a particular interest in historic buildings and how neighborhoods develop over time. In 2018, she retired from the Marketing Science Institute, a Cambridge-based nonprofit business research organization, where she was President and CEO. 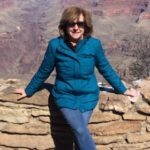 She is delighted to have the opportunity to share her nonprofit management experience as a member of the Cambridge Historical Society’s Governing Council. Belinda Clerisme grew up in New York City and has 20 years of experience in Healthcare Financial Planning and Management spanning from Business Planning and Market Development at Partners Healthcare System, Financial Planning and Operations at Harvard Medical School and International Finance at Partners In Health. She currently runs a consulting practice providing fractional CFO, Strategic Financial Solutions for small businesses and entrepreneurs. 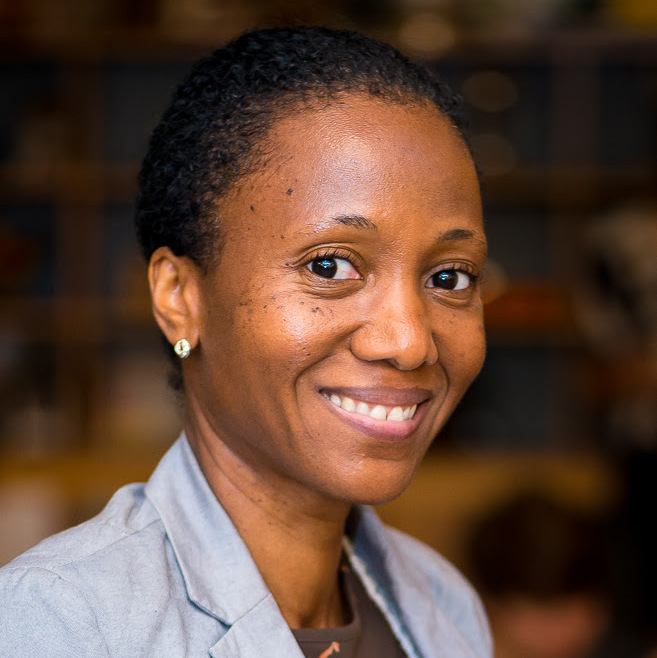 She has lived in Cambridge since 2012 and serves as an Ambassador for Venture Cafe Cambridge, a non-profit organization that offers programming and resources for innovators and entrepreneurs as well as a space for them to connect. Belinda looks forward to engaging further with the local community through the Cambridge Historical Society. 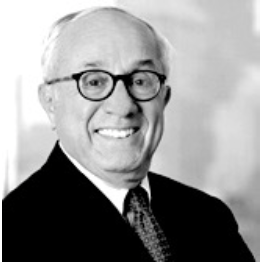 Constantine (Gus) Alexander is Senior Counsel to the Boston law firm of Nutter, McClennen & Fish, having retired from that firm as a senior partner for more than 25 years. He serves on the Cambridge Board of Zoning Appeals and currently is the Board’s Chairman. 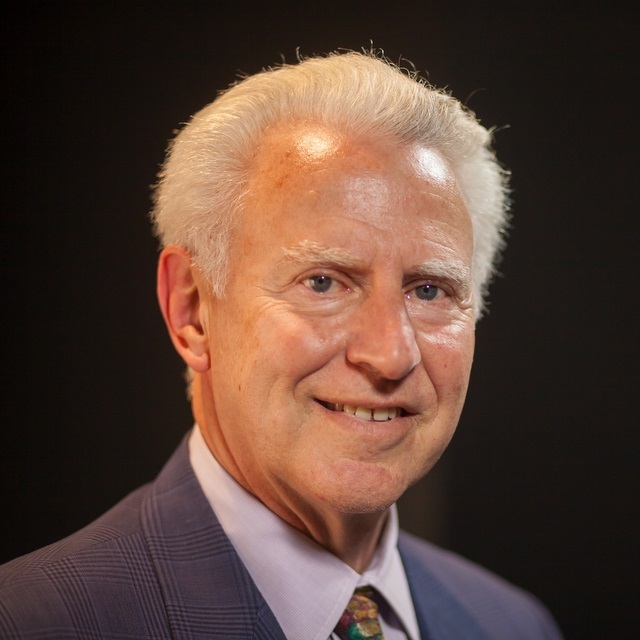 He also serves on the Board of Trustees and as the Secretary of Nichols College in Dudley, MA, and on the Board of Trustees and as the Treasurer of the Boston Chamber Music Society. 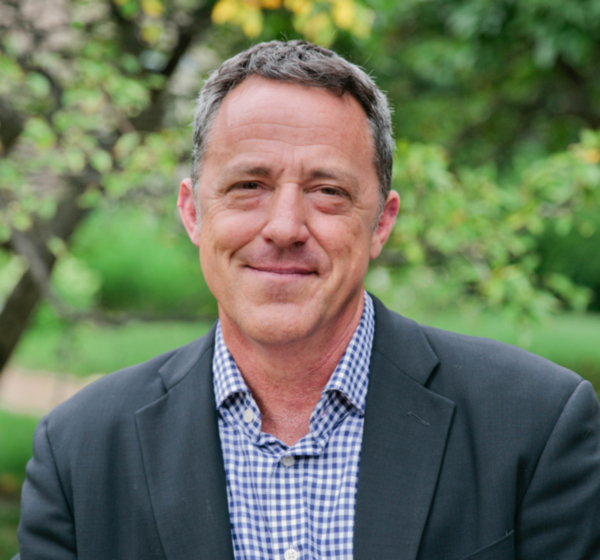 President of IRB Real Estate, Tod Beaty is a 35-year resident of Cambridge and a graduate of Beloit College and of Harvard University’s Graduate School of Education. In 1981, Tod founded Ingram, Rettig & Beaty Real Estate, where he built the firm’s residential division before becoming President in 1990. In 1993, he joined forces with Hammond Residential’s Saul Cohen and Joe Hare to extend the firm’s reach in Greater Boston. Tod’s company has grown through a number of acquisitions that include the purchase of Ellis & Andrews, Cambridge’s oldest real estate firm, and the acquisition of Breed & Associates and Natoli Real Estate in Belmont. In 2016, Tod relaunched his business as IRB Real Estate, specializing in commercial real estate and property management in Cambridge and the surrounding areas. 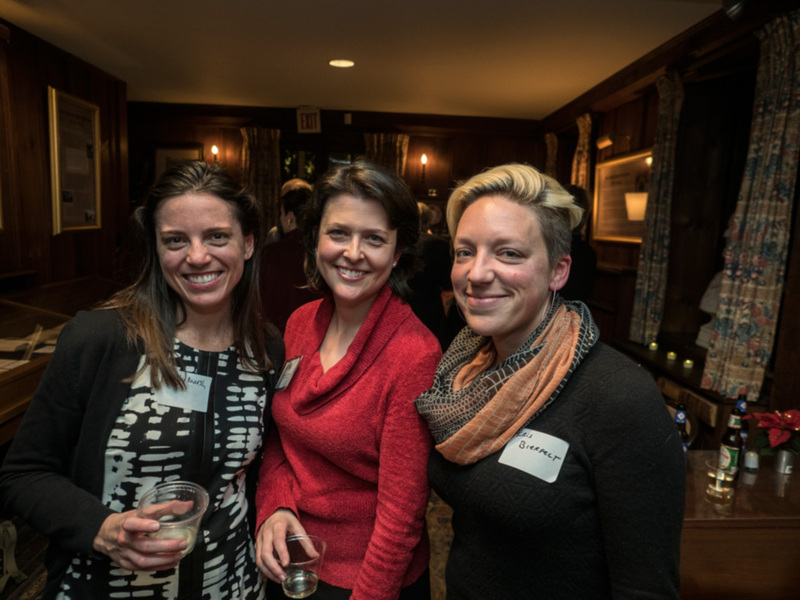 Tod is active in a range of community organizations including the Harvard Square Business Association, the Cambridge Center for Adult Education, and the Buckingham, Browne & Nichols School. Greg grew up in the Boston area. He has a keen interest in history and, while in high school, served the president of the local Historical Society. Greg has worked in banking for more than thirty years, and has worked for the last fifteen years with Cambridge’s 180-year-old Cambridge Savings Bank. He joined the Council in 2014, and looks forward to helping his fellow council members guide this organization as it moves forward. Frank was born in Cambridge in 1941. In 1962 he took over the leadership of the Harvard Book Store an independent bookstore founded by his father in 1932. During the next 46 years the bookstore became a Harvard Square landmark and one of the leading independent bookstores in the United States. The bookstore was sold in October 2008. Since retirement, Frank has become active in community affairs. In 2006 Frank, along with Simon Shapiro, of Tag’s Hardware and several other local business owners co-founded Cambridge Local First, an alliance of locally owned independent businesses that actively champions the benefits brought to the community by locally owned businesses. 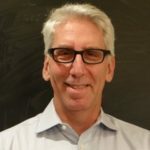 Howard is the Principal Analyst for Online and Continuing Education at Eduventures, an independent research and advisory firm based in Boston. He was a co-founder of PBS LearningMedia, and developed a variety of digital learning products at Facing History and Ourselves National Foundation. Howard started his career as a classroom history teacher, where he spent fifteen years teaching American history at every grade level from middle school through college. 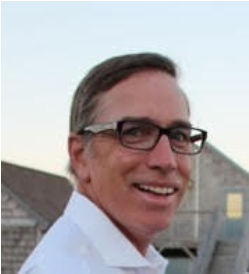 Howard is an avid runner and sailor, and lives in Brookline and South Dartmouth Massachusetts with his wife Teresa. Bruce Irving is one half of the Bigelow/Irving realtor team at Compass in Harvard Square, representing both buyers and sellers in and around Cambridge. He also runs his own consulting business, helping homeowners through the complex process of home renovation. He produced This Old House and its sister shows for 17 years; is the author of the book New England Icons, about the region’s built environment; writes about architecture for several publications, including Yankee and Design New England; and serves as vice-chairman of the Cambridge Historical Commission. He’s been in Cambridge since 1988 and lives with his wife in the Strawberry Hill neighborhood. 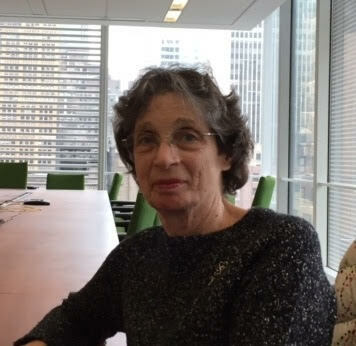 Heli Meltsner, has been a preservation consultant in Cambridge since 1980, except for a nine-year stint as a Planner for the Town of Framingham. Her book, The Poorhouses of Massachusetts: A Cultural and Architectural History, was published in 2012. 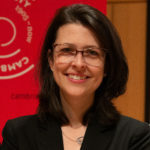 She was one of the editors of Saving Cambridge: Historic Preservation in America’s Innovation City, published by the Cambridge Historical Society in 2013. Her new book, The Arts and Crafts Houses of Massachusetts: A Style Rediscovered, will be published in May 2019. She serves on the Avon Hill Neighborhood Conservation District Commission. Katherine Rafferty is a lifelong resident of Cambridge. She currently serves as the Director of Community Affairs at Mount Auburn Hospital. Previously, she was the Chief of Staff for Cambridge Mayor Michael A. Sullivan. 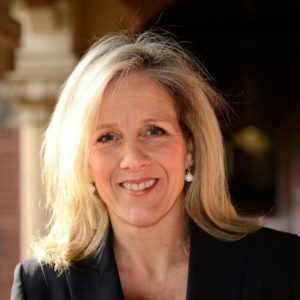 Katherine is also on the Board of Directors for Cambridge Chamber of Commerce, the Cambridge Office for Tourism, and the Harvard Square Business Association. She holds a bachelor’s degree in Economics from Boston College. Kyle is a native New Englander, Mid-Cambridge resident, and is a Principal at LDa Architecture & Interiors in East Cambridge. He focuses on designs that mediate between traditional New England architecture and the need for more diverse contemporary spatial relationships. 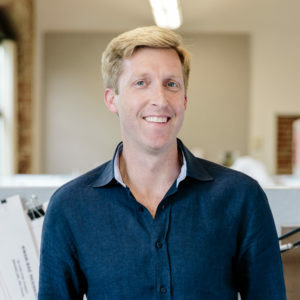 Kyle received his undergraduate degree in Architectural Studies from Connecticut College, and his Masters degree in Architecture from the Rhode Island School of Design. He serves on the Cambridge Historical Commission, and is a member of the Harvard Square Conservation District Study Committee. Kyle has great interest in the sociological component that the Cambridge Historical Society provides to the City’s architecture and environment. Michael Tushman is Baker Foundation Professor, Paul R. Lawrence, MBA Class of 1942 Professor Emeritus, and the Charles B. (Tex) Thornton Chair of the Advanced Management Program at Harvard Business School. He obtained his Ph.D. in 1976 from MIT, and prior to HBS he taught at the Graduate School of Business at Columbia University. His work focuses on managing strategic innovation and large-scale change and on the relations among technological change, senior executive teams, and organizational evolution. The Cambridge Historical Society relies on the dedication of our many volunteers and interns to help us accomplish our mission. Whether you can give a semester or a year, we are pleased to work with individuals of all ages and backgrounds. When do you want your project to begin and end? Do you have a resume you can send, or a LinkedIn page? The Hooper-Lee-Nichols House is one of the oldest houses in Cambridge, listed on the National Register of Historic Places. Built in 1685 and transformed into a Georgian mansion in the 1730s, the house is an architectural and social history treasure. Depending on the type of event, capacity ranges from 40-100 people. Please contact us to discuss your rental needs at 617-547-4252 or info@cambridgehistory.org. Read more about the Hooper-Lee-Nichols House here.